Most people are familiar with blood clots and know that a clot has the potential to prevent an artery from doing its job of supplying your heart or your brain. And they also know that if that’s the case, then you could be looking at a heart attack or stroke. However, what people are not nearly as familiar with are blood clots that form in your veins, called deep vein thrombosis, or DVT, for short. Many times these clots begin as pain or tenderness in the thigh or calf, swelling in one leg, skin that feels warm to the touch, red discoloration, or streaks on the skin. So people don’t think much of them. They ice them, they practice caution, and go about their lives not realizing that they could be putting themselves at some serious risk. And this isn’t something rare that happens to just a handful of people–deep vein thrombosis (DVT) is more common than most people think. In fact, the CDC estimates that between 60,000 and 100,000 Americans die from deep vein thrombosis every year. In short, deep vein thrombosis is no small issue and is one you should be sure you are doing what you can to prevent. Here are the ways you can potentially lower your risk of experiencing deep vein thrombosis. 1). Get to know your family history. The chances of developing DVT are much higher if you have a history of blood clots in your family. Thus, it is a good idea for you to do your research to check out your family history and find out whether deep vein thrombosis is prevalent in your relatives. Omega-3 fatty acids are a type of fat the body cannot make on its own. The best source of omega-3 fatty acid is fish. According to the American Heart Association, omega-3 fatty acids can help to reduce the risk of cardiovascular disease, slow the development of plaque in your arteries, and may help reduce the risk of blood clots because omega-3 fatty acid helps prevent platelets from clumping together. Increasing omega-3 fatty acid intake through food is preferable. Talk to your healthcare provider to ask if a supplement, such as fish oil, is right for you. 3). Keep hormones in check. According to Harvard Medical School, increased levels of estrogen that occur either with the use of birth control pills, hormone therapy, or during pregnancy puts you at a higher risk of developing deep vein thrombosis. Be sure to follow up regularly with your healthcare provider. 4). Maintain a healthy weight. According to the American Heart Association, people with obesity have 2 times the risk of deep vein thrombosis as people with normal weight and the higher the weight, the higher the risk. Thus, it is important for you to maintain a healthy diet so that you can keep your weight at a safe and healthy place. As mentioned above, hormone-related medications such as a hormone therapy and birth control pills have shown to increase your chances of developing blood clots and possibly deep vein thrombosis. This has opened up the risk of DVT to younger generations, which means everyone needs to be aware of the risk, and do what they can to prevent it. It’s best to talk with your doctor about your medications if you have concerns with developing blood clots or DVT. You don’t need to spend 3 hours at the gym every day in order to lower your risk of deep vein thrombosis. Rather, you need to be sure that you are incorporating a good amount of movement into your daily life. A sedentary lifestyle is one of the leading causes of varicose veins, and is also a major contributing factor to the development of DVT. Simply make it a habit to get up and walk around regularly if you’re stuck sitting at a desk all day. Try to find time for a workout 3-4 times a week, if possible. 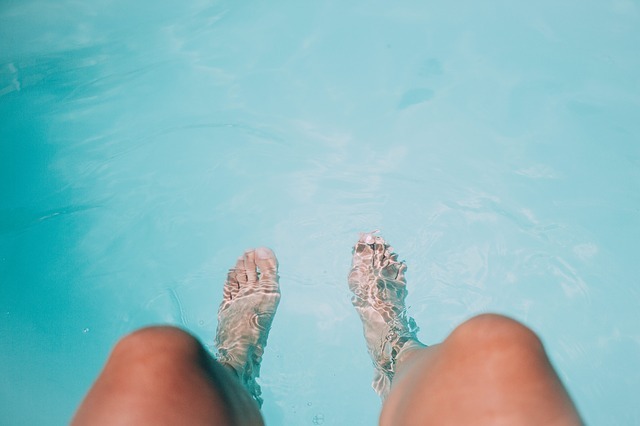 And when you’re not working out, stretch your legs and engage your calf muscles at home by doing simple things such as raising and lowering your heels. This helps keep your veins engaged and your blood flowing toward your heart as it should be. When traveling, also make it a habit to move and stretch as much as possible., as travel is a high-risk time for development of vein disease. Compression stockings are also a great tool to use when traveling to keep your veins happy and healthy when you aren’t able to move as much as usual. 7). Be aware of heightened risk during hospitalization. Because hospitalization for any reason means you may be confined to a bed for a certain amount of time, many people develop deep vein thrombosis while in the hospital while being treated for something else. If you’re in the hospital for a procedure that requires anesthesia, then know this–anesthesia, in addition to putting you in a sleep-like state. Some of the medications used for anesthesia can temporarily decrease your heart rate and dilate your blood vessels which can slow blood circulation and possibly cause a clot. As you can see, deep vein thrombosis is no joke. However, it doesn’t have to happen to you. You have the majority of the power in your hands to ensure you are healthy and at low-risk of developing it. 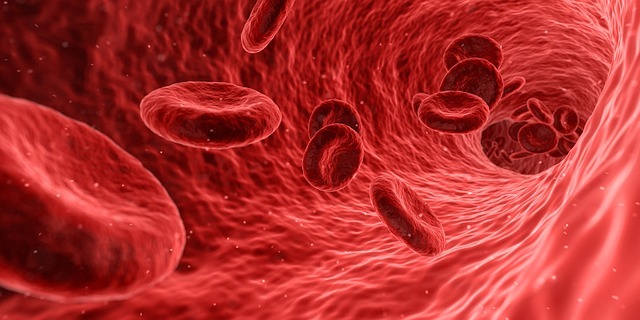 There are things such as genes that you can’t control, but making a real effort to ensure you’re at low-risk in all other areas will make your chances of suffering from DVT much less. Does something feel off with your veins? 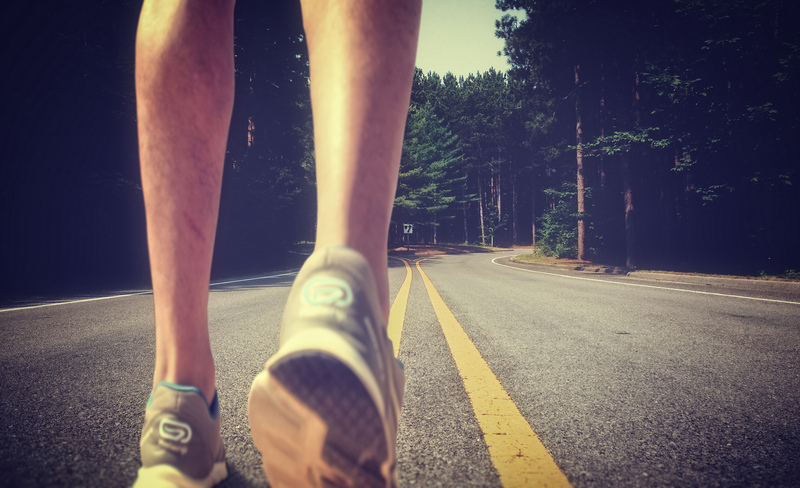 Visit a Vein Clinics of America office near you today to make sure your health is on the right track.